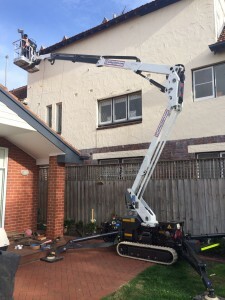 Here at Spider lift hire we pride ourselves in being able to provide unique, safe and efficient access to your difficult access jobs. We not only send a difficult access expert out to site to assess which lift is the best for the job but can provide site specific inductions and training for your operators at time of delivery. Not all Spider lifts are the same. 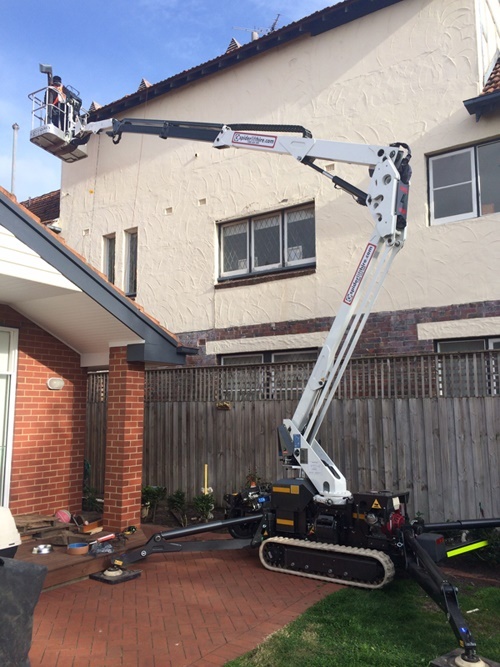 In fact we have deliberately purchased Spider lifts from many different manufacturers as they all have there own benefits. Some have better horizonal reach for the weight of the lift, some have great vertical reach and require less space to setup. and some have straight boom setup for very tight sites meaning there is no tail swing. Our smallest 13.80 spider lift might just be light enough to be towed behind your car to save on delivery costs. 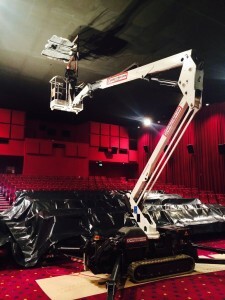 A Spider lift can do the job of a boom lift a scissor lift, a mast lift or man lift, a cherry picker or even a towable or trailer mounted lift. 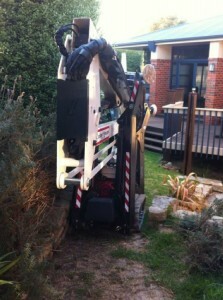 Contact us now to organise your free site site visit with a difficult access expert.